With the Blackmagic Cinema Camera using SSDs as its storage medium I've been looking for a way to safely store my SSDs while traveling or when not in use. 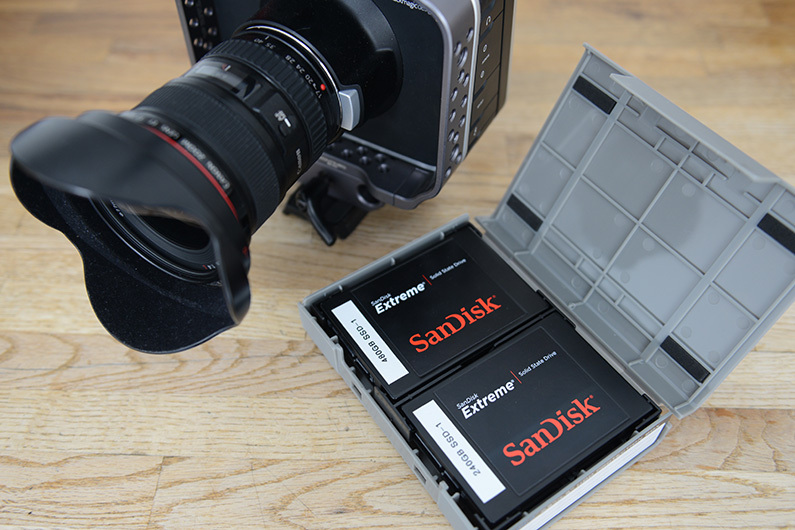 There are many cases that will hold a single drive but I normally have 2 - 4 drives with me on set so I was looking for a bettet solution. 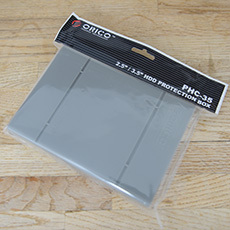 I then cam across the Orico PHC-35 HDD protection box. 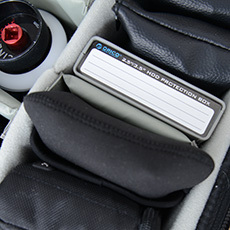 It lets you store up to 4 SSDs in a case that is very reminiscent of a Betamax case (yeah I'm showing my age). Fits perfectly in my camera case alongside my smallHD DP6 monitor and my tool bags. Available in 4 colours (Grey, Pink, Blue and Green) and at £5.99 they are really inexpensive. Grab them on Amazon (UK) - Also available on Amazon US / DE / IT / FR . First lets compare some Geekbench scores. It's a good comparison as Geekbench tests the system but it's not really a great test for real world operations like running DaVinci Resolve. It also does not take into account what GPU you have installed. This machine manages a Geekbench Score of 10457 (32bit mode) - That is pretty close to the standard system listed. That's about the same as the current 27" iMac. With this set-up I'm running DaVinci Resolve and colour grading RAW CinemaDNG footage from the Blackmagic Cinema Camera. 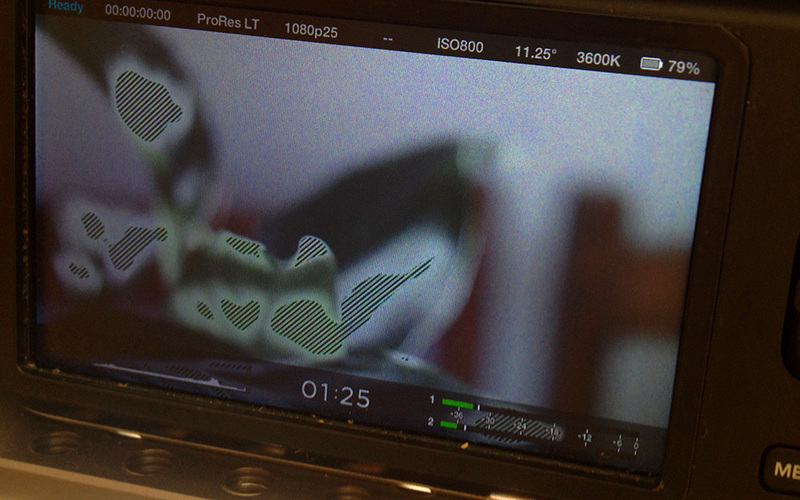 Resolve is able to playback in realtime with 6 or 7 nodes, including noise reduction without a hitch. Is this a system I'd install in a high end post production facility? No, not at all. For mission critical commercial work you would want a dedicated high end Mac Pro with a Cubix Expansion Chassis for your GPUs or you would be running a Linux based system. These systems come at a huge cost tho. Not a problem if you clients can afford to fund them. In my case this system is used for my own personal projects and for work where clients can't afford having their post production done in a high end facility. It's stable and it earns it's keep. It's better than and iMac and while we wait for the New Mac Pros to start shipping I'm able to comfortably work with RAW CinemaDNG footage at 2.5k. Can't ask more than that for the £2350 price tag. That price could easily be lowered if you already own a display and you don't need Thunderbolt. 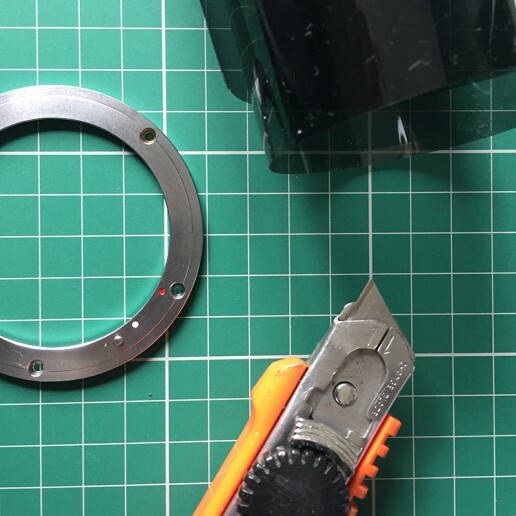 If you are interested in building your own Hackintosh I've listed all the parts I used on my Amazon UK Store and my Amazon US Store. In Part 1 I explained my thinking behind building a Hackintosh and listed the parts. So lets get into the build. When I was growing up many of my friends at school had built their own PCs. It was never something that interested me. In the early 90's I started work as an art director at TBWA and the Macintosh was our system of choice and has been mine ever since. So I had never built my own PC. 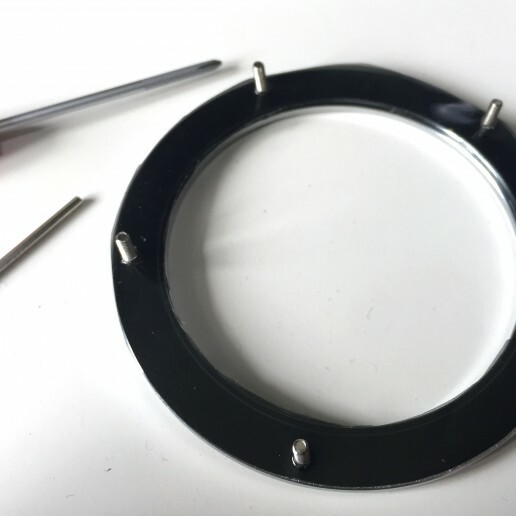 When the parts arrived I was a little nervous but thought "how hard can this be?". Assembly was pretty straight forward and I had the system built in an afternoon. 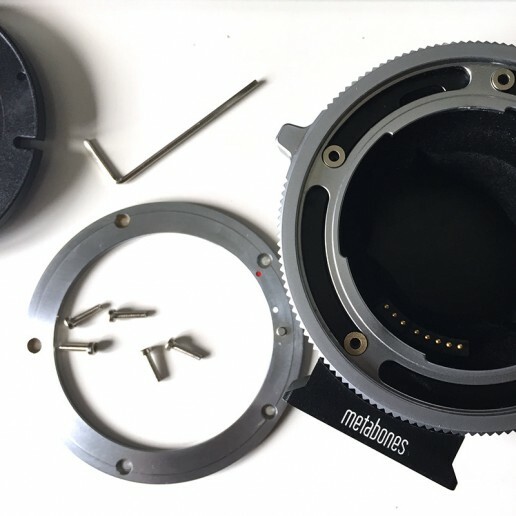 If you can use a screw driver and can read then you should no issues at all assembling the parts. Next step was getting the OS up and running. I had spent a lot of time on the tonymacx86.com forum reading other users posts, researching my components and planning the build. The forum, like most forums, is filled with people having issues. Many of those come from simply not following instructions. There are also a lot of very knowledgeable people on the forum and in most cases you can find a solution to your problem without even asking a question. tonymac86 and the rest of the team have developed the process over the years that it's now pretty straightforward. Worth donating to their site if it's useful to you. 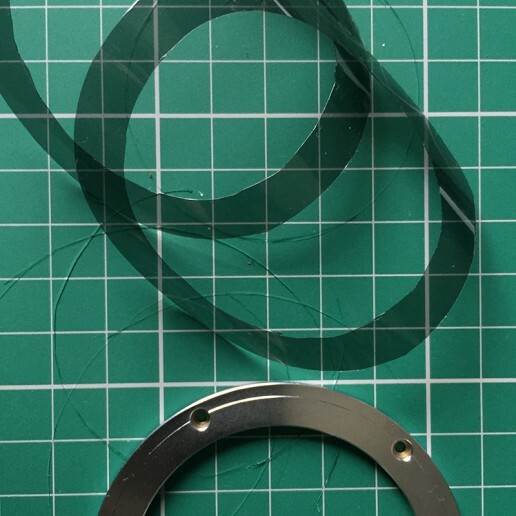 If you use parts that have been tried and tested and follow the instructions you should have a machine up and running in a few hours. With OS X 10.8.3 most components on my list work out of the box. My first task was to flash the motherboard with an updated bios. You don't need to do this on Gigabyte motherboards. The ASUS motherboard I chose needs this as the machine will kernel panic when booting as the OS tries to set-up power management. It's a quick and simple process. You can download the updated BIOS here: biosrepo.wordpress.com/asus/z77 and the process to flash the BIOS is explained here: event.asus.com/2012/mb/usb_bios_flashback_guide. So now the machine is ready for installation. Our next step is to create a bootable USB flash drive. Over to my MacBook Pro, where I had purchased OS X Mountain Lion, and run the latest version of UniBeast. Follow the steps in Step 2 of the UniBeast Guide and create a bootable USB flash drive with latest version of OS X (10.8.3 at the time). Back over to the Hackintosh. 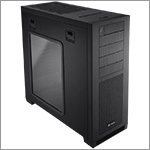 For the set-up you need to use the onboard graphics card ports. I connected my Asus PB278Q 27"display to the display port on the motherboard. It might be best to remove the GeForce GPUs for the set-up tho I have managed to reinstall the OS with them connected. Reboot and follow steps in Step 3 of the UniBeast Guide. So now you should have your OS installed. We are almost there. For the Hackintosh to work we need to install some bootloaders and extensions. These allow OS X to run the Hackintosh hardware. Things like audio and networking. The latest version of MultiBeast has all of this covered. Follow the steps in Step 4 of the UniBeast Guide. Now boot up. You should be running fine. Even USB3 should working... but there is an issue. I found that any time I connected a LaCie Rugged USB3 drive to a USB3 port it would hang the machine. It was fine connected to USB2 but what good it that, right? All my other USB3 drives were fine. There is a fix tho. You just need to replace the USB3 extension that Multibeast installs with this one and repair permissions once you are done. 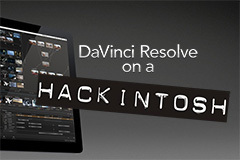 I currently run DaVinci Resolve (and FCPX) on a CustoMac/Hackintosh. While Grant Perry from Blackmagic has stated that the new Mac Pro is an awesome machine to run DaVinci Resolve 10 on, it is still a little way off. This article explains why I built a Hackintosh and outlines my set-up for those that might want to do the same. I am first and formost a Director and DoP. The post production process however has always interested me and over the years I’ve taught myself the process of editing and grading. 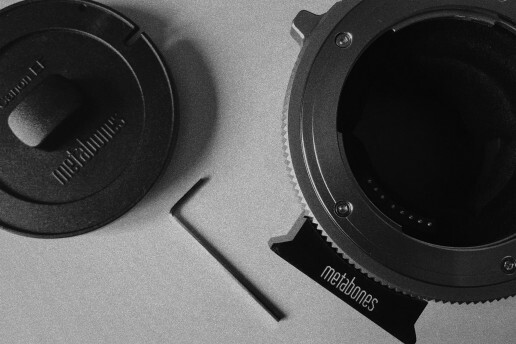 Some projects I work on have budgets that allow the edited and grading to be outsourced to post production facilities but on personal projects and smaller low budget jobs I’m happily to shoot, edit and grade. 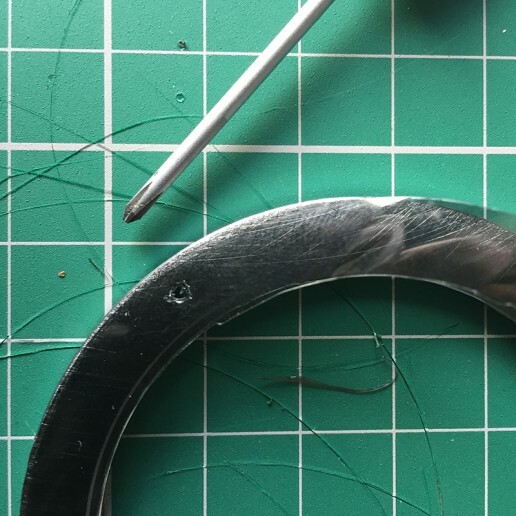 Many of these projects have been finished on a full spec late 17″ MacBook Pro. Running DaVinci Resolve on such a machine is slow but you can manage if it’s a simple HD project that only needs a simple grade. So last year I started looking at my options for a more suitable machine to run DaVinci Resolve. The iMac looked ok and a fully specced 27″ machine looked like a good option. 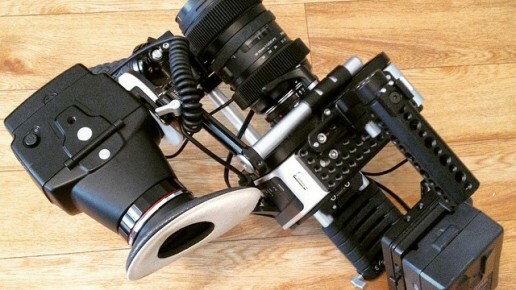 I was looking at spending around £2500… Then my Blackmagic Cinema Camera arrived. And my needs changed. 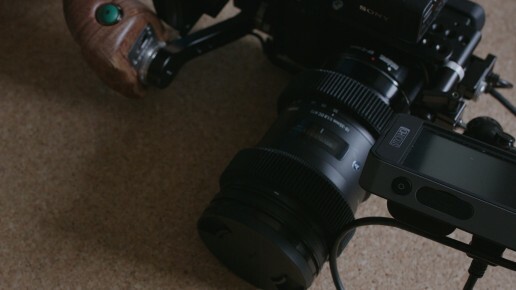 To get the most out of the BMCC (which shoots 2.5K RAW) I would need a lot of power… mostly GPU power. Looking at the iMac spec it was clear that while it would be ok it would be pushed to it’s limit from the start. So I then started looking at the Mac Pro. A machine that on the surface looked to be much more expandable. The more I looked into it the more I found that the hardware was so out of date that it was really silly spending money on a system that was long overdue for an update. I was not the only one. Most of the Mac Pro users have been waiting for a proper update for a few years. Apple had been promising an update was in the wings but there was still no sign of it when I started this process (Today, 10 June 2013, Apple announced the New Mac Pro). Thunderbolt – I have a Promise Pegasus R6 RAID that I use for my projects and have invested in Thunderbolt devices. 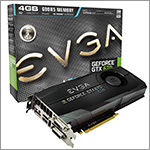 GPU power – I wanted to run at least 2 GeForce GTX570/580/670/680 cards with 2GB RAM or more for DaVinci Resolve. The iMac has Thunderbolt but I was limited to a single GeForce GTX680MX 2GB GPU. The Mac Pro has no way of supporting Thunderbolt and I’d need an external expansion chassis to run the GPUs I wanted. So it seemed I was out of luck and would have to wait for the mythical future Mac Pro. I then started researching Windows machines. Seemed I could build a serious machine that would be more than powerful enough to run Resolve but would need to move to Windows. Not ideal. I’ve been a Mac user for over 18yrs. All my past and current project files are Mac based. Sure I could convert them to Premier Pro projects and port them over but thats a lot of work. I also rely on working with other editors that are Mac based and Windows also does not fully support ProRes workflows. So I set myself a budget of £2000 and began my research on what parts would work. My aim was not to built the most powerful machine but rather to build a stable machine that included Thunderbolt and would run Resolve comfortably. My evenings and weekends were spent looking at component specs and then researching how stable other had found them in a Hackintosh system. I eventually put together a shopping list. The bottom line was just short of £2350. £350 over budget but I have upped the spec on a few items. I wanted Thunderbolt which limited my to very few rather expensive Z77 motherboards. If I did not want Thunderbolt I could have gone for a much cheaper Z77 motherboard or the X79 motherboards which would have given me more performance options. This ASUS motherboard also offer better PCIe configurations than most which meant in theory I would get more benefit from the GPUs. 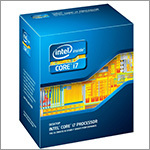 This is the fastest processor available for the Z77 motherboard and matched the highest spec available in the iMac. If I had gone with the X97 motherboard (and no Thunderbolt) I could have run a much more powerful CPU. I wanted enough power to run DaVinci Resolve smoothy. I also wanted enough GPU RAM for 2K and higher resolutions (BMCC shoots in 2.5K RAW). 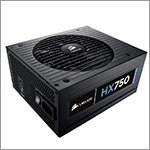 The 670 was a lot cheaper than the 680 with only a small hit on performance. 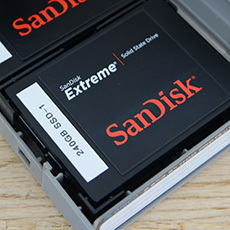 A fast SSD for the system to run on. Did not need a huge system drive as all my footage is stored on my Thunderbolt RAID. 32GB of RAM, the maximum that can be installed on a Z77 motherboard. The ASUS motherboard includes WIFI and Bluetooth on the motherboard but they are not seen by Mac OSX. A reliable power supply with enough overhead to drive the 2 GPUs. 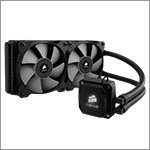 Quiet liquid cooling for the CPU. There are much cheaper options out there but this is the one I ended up selecting. A simple clean case to build the system into. I nice little feature of this case is that it has a SATA slot onto to connect SSD’s or drives. 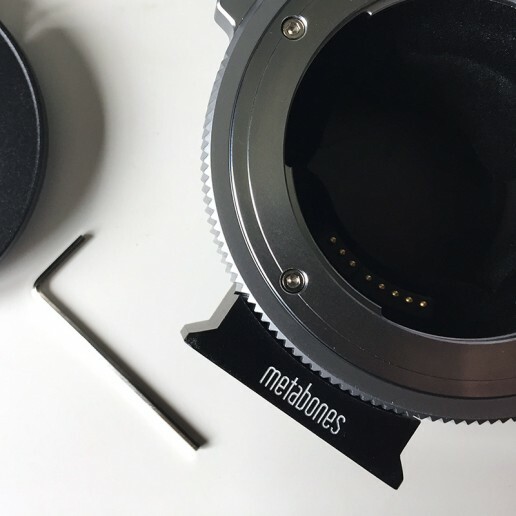 Perfect for dumping footage from the SSDs used in the BMCC or backing up projects to naked SATA drives. A nice 27″ matte screen for my GUI. OS X 10.8.3 works well and has been stable. You’ll need to buy a copy from the App Store for your build. A USB flash drive for the installation process. I already own a USB Apple Extended Keyboard and A Wacom Intuos 5 so there was no need for me to buy a keyboard and mouse. The new Sony Alpha NEX-5 with 18-55mm f/3.5-5.6 and 16mm f/2.8. 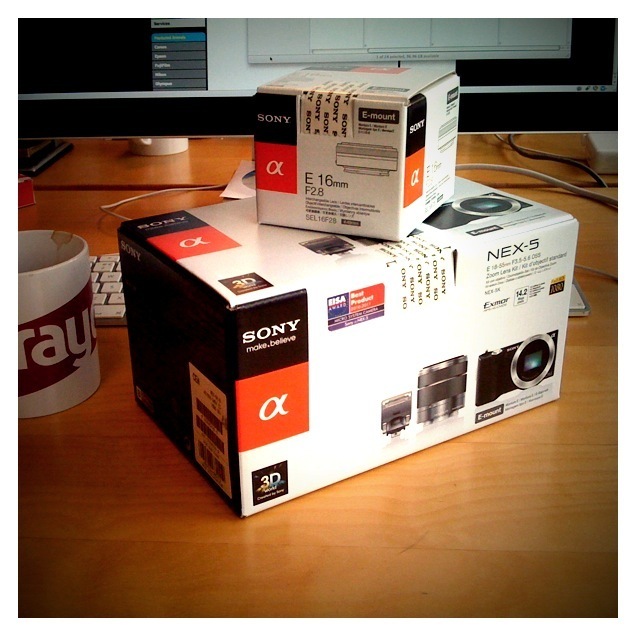 A little delivery from Sony that will be used to shoot a short film I'm working on. More details in the coming weeks.